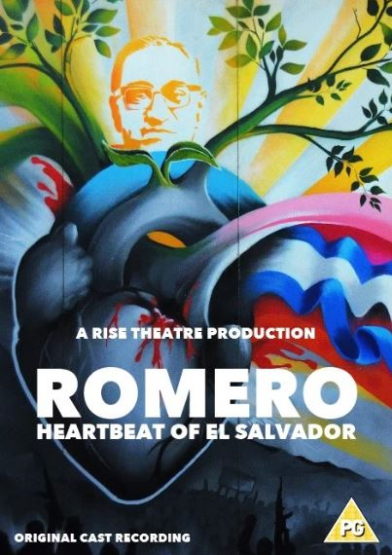 'Romero – Heartbeat of El Salvador' is a new play by RISE Theatre in association with The Archbishop Romero Trust, looking at the life and legacy of a man who chose to challenge those in power and stand up for social justice. Romero - Heartbeat of El Salvador brings to life the inspirational true story of Saint Oscar Romero and his heart for the oppressed people of his country. 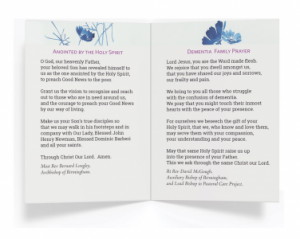 In this original stage production, written by Charley Pinfold of RISE Theatre and produced in association with the Archbishop Romero Trust, we see a moving and truthful presentation of Romero’s life and martyrdom. Filmed by SaGuarda Studios at Worth School Performing Arts Centre on 11th April 2018, the production features passionate and energetic performances by John Bosco, Katie Krane and Jake Clifford, a contemporary original soundtrack from James Joshua Otto and a breathtaking graffiti set designed and painted by Gage Graphics. It is a production not to be missed by anyone wishing to learn more about this incredible man of justice. Orignal cast recording of RISE Theatre's play filmed with a live audience.